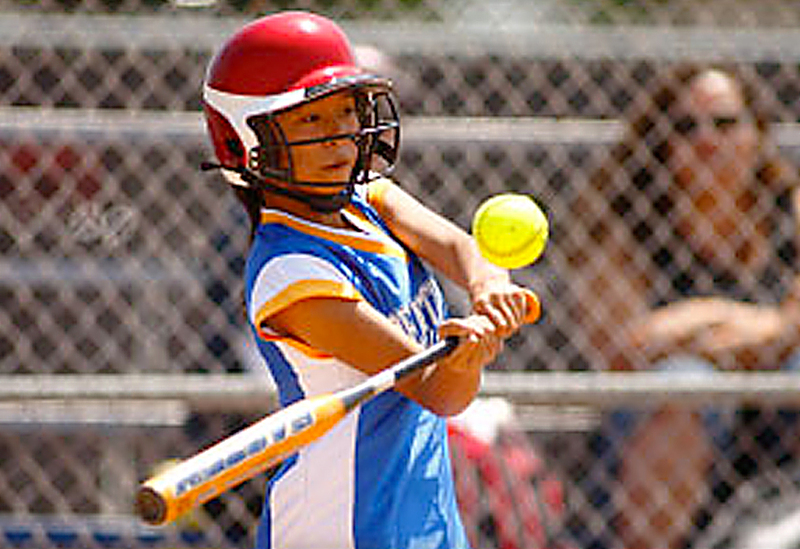 Catholic Youth Organization (CYO) offers organized sports to boys and girls in the third through eighth grades. Catholic Youth Organization (CYO) offers basketball, golf, soccer, volleyball, cheer & song and track & field for boys and girls in the third through eighth grades. Youngsters actively participate in the program, learning life-long values and challenging themselves on their paths of personal growth. Throughout its history, thousands of youth, who might not otherwise have had access to organized sports, have had fun, built confidence and learned the values of discipline, goal setting and inner strength. Playing sports through CYO changes the course of many lives and creates healthier communities. For more information, visit www.cyo-la.org.